Taking the CAE Exam in May? Help is Available! The Michigan SAE (MSAE) is offering two in-person Complete Review And Mentoring (CRAM) Sessions in April to help anyone taking the CAE exam this May. Sessions include a 200-question practice exam and test-taking approaches to help you succeed. The 20 hour program is ideal for anyone that is self-studying, anyone that is seeing the test again, or someone that needs 20 hours toward a future CAE application. Printed and digital flash cards are also for sale. Sessions are April 11-13 in Baltimore and April 14-16 in Chicago. 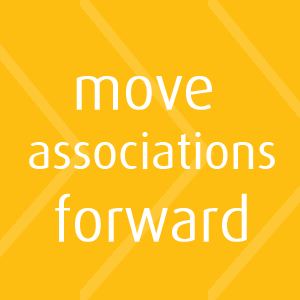 The FSAE Nominating Committee is seeking nominations (self nominations only) for individuals with leadership and management experience to serve as At-Large Members of the Board of Directors. FSAE is seeking two (2) At-Large Directors (3-year term) and one (1) Associate At-Large Director (2-year term). 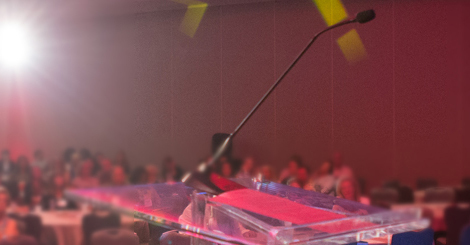 As we enter 2019, we find the Certified Association Executive (CAE) continues to serve as our industry’s seminal credential. 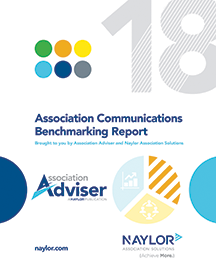 As of the end of 2018 there were over 4,300 Certified Association Executives. If you have kept an eye on association job boards over the past few years, you probably have noticed the trend of more employers seeking candidates that have their CAE. 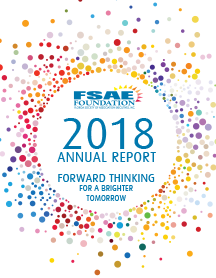 The 2018 Foundation Annual Report is now available online - and soon to be delivered with your January/February Source Magazine! 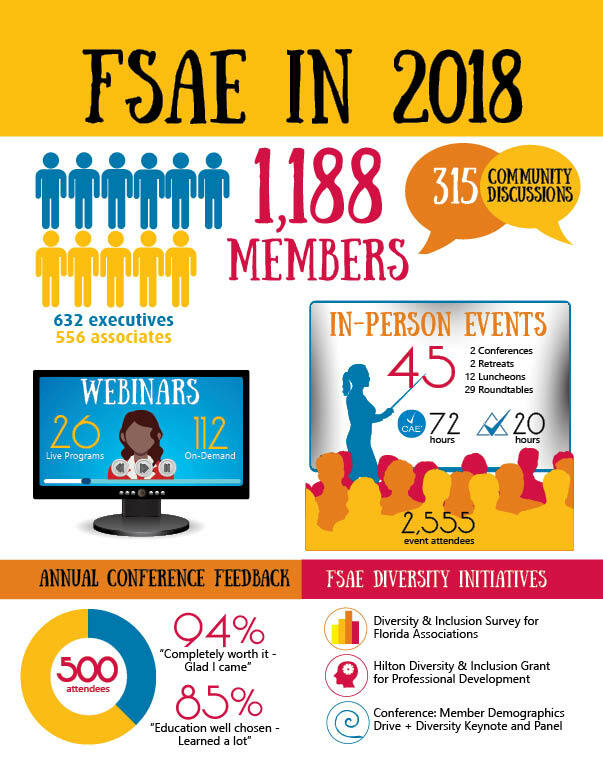 See how the Foundation contributions are spent to improve FSAE programs and your professional development. Thank you Rapid Press for sponsoring the Report! 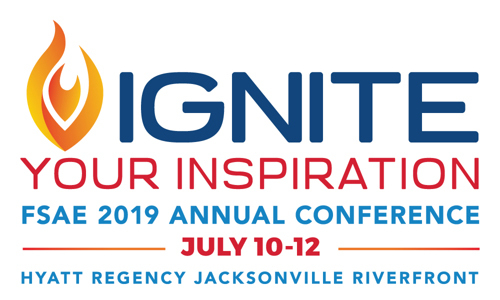 We have exciting events planned for 2019 - including the bi-annual Think Tank, Annual Conference and luncheons around the state. 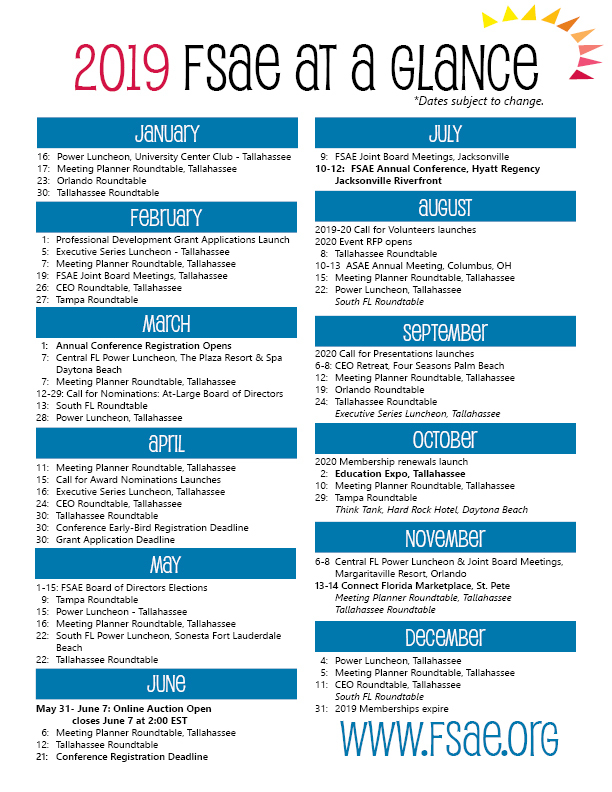 Our 2019 FSAE at a Glance calendar is here to help you plan and make the most of your membership! Our online calendar will have details as events get closer next year. Help Direct the Future of FSAE as a Board Officer - The FSAE Nominating Committee is seeking nominations (self nominations only) for individuals with leadership and management experience to serve as Officers on the 2019-20 Board of Directors. Holiday Toy Drive a Huge Success! 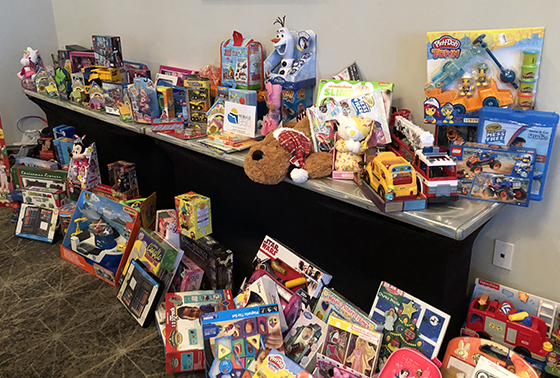 The FSAE December Power Luncheon featured a toy drive for families most affected by Hurricane Michael. The drive was part of a city-wide effort through the REBUILD 850 initiative. FSAE members donated an overwhelming 117 toys for our neighbors in need! Thank you all for your participation and generosity! FSAE staff delivered the five huge bags of toys to the collection site, where all 850 partners and Tallahassee residents were invited to fill the AMWAT truck for delivery. The truck was “at maximum capacity” with donations for families in counties most affected by the hurricane. 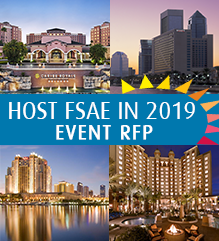 FSAE is seeking locations for our 2019 events - including our Central and South Florida Power Luncheons, Roundtables, CEO Retreat and Think Tank. This is a great opportunity to bring association executives to your property/location to experience it first hand, especially if you've undergone a recent renovation, are a new property or have something new to show off. 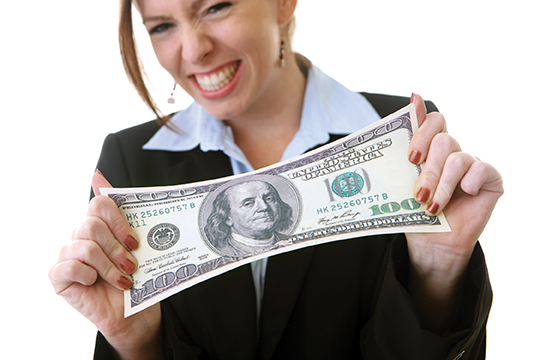 Please download our 2019 RFP (Word Doc) to see if we're a good fit to assist you in your goals for booking association business. We are working with Site Search, Inc. to find locations for our events, which are only possible with the support of our generous Associate Members, like you. As a hosting event sponsor, FSAE features your property/location in all event-related marketing and communications promotions and event attendees gain firsthand exposure to your property/location - which can result in additional business opportunities for you! 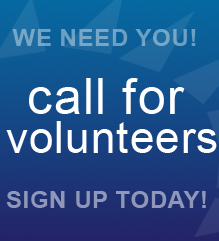 FSAE Isn't Successful Without YOU - Sign Up to Volunteer! Volunteers and the service they provide Committees and Task Forces are vital to the success of FSAE and the FSAE Foundation! 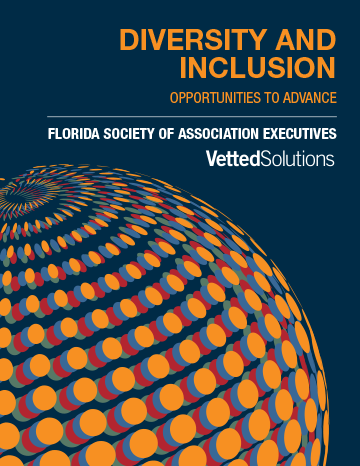 The Florida Society of Association Executives, partnering with the executive search firm Vetted Solutions, released the results of a survey on diversity and inclusion within its member trade and professional associations in Florida.